A trade secret is confidential, commercially valuable information that provides a company with a competitive advantage, such as customer lists, methods of production, marketing strategies, pricing information, and chemical formulae. Well-known examples of trade secrets include the formula for Coca-Cola, the recipe for Kentucky Fried Chicken, and the algorithm used by Google’s search engine. 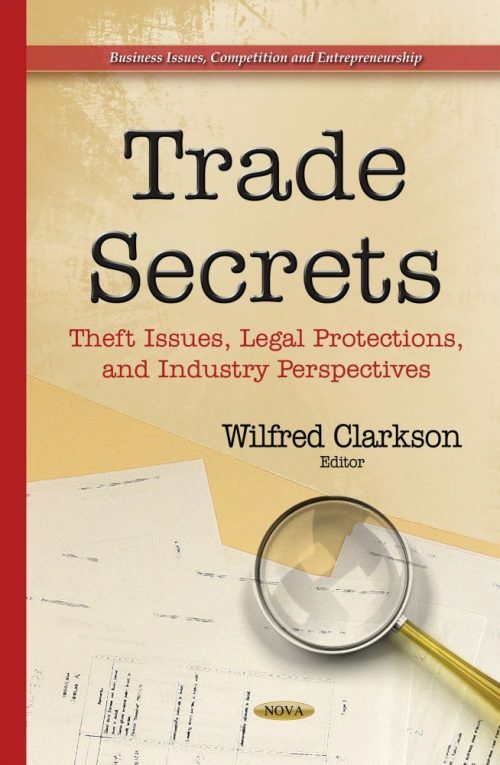 To succeed in the global marketplace, U.S. firms depend upon their trade secrets, which increasingly are becoming their most valuable intangible assets.